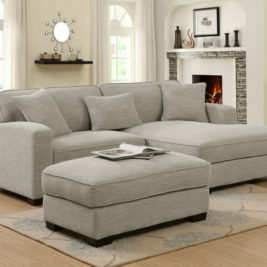 Emerald Home Furnishings is budget style. 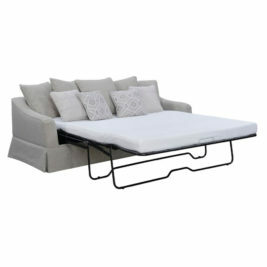 At Bedrooms & More we carry a few select items from there catalog. Check out our display in Seattle. If you can’t find the look you need on our site, give us a call. Because there is much more available than we show. Our on staff design team can help you find your personal look.